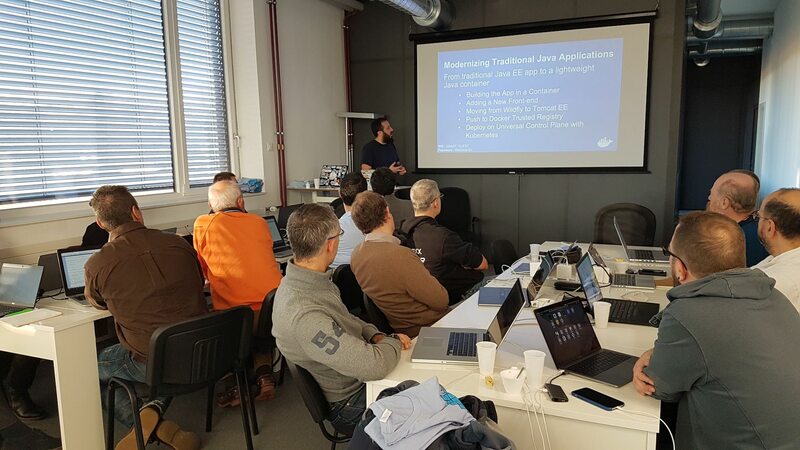 On the 11th of December 2018 SmartWave hosted its first Docker hands-on-labs. 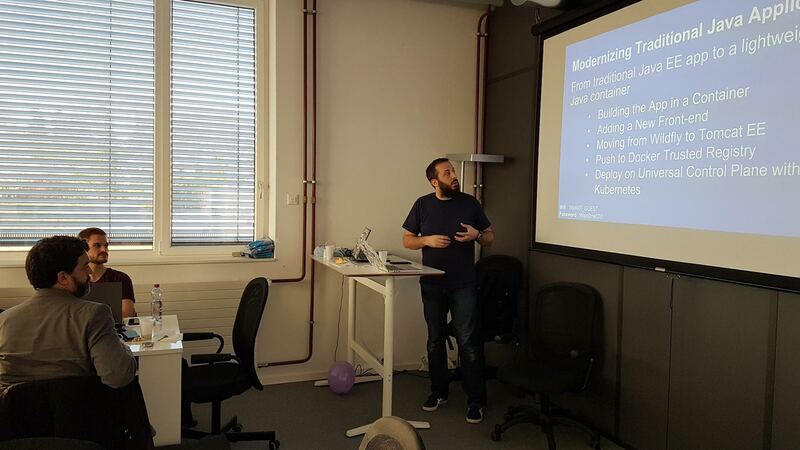 We had around 15 attendees with different backgrounds and different level around Docker. For some, Docker was something new, they had the opportunity to discover this technology using labs dedicated to them and to their system of predilection — Linux or Windows. Others, with more experience, had more sophisticated labs. Like, how to address the challenge of modernizing a traditional java EE applications into a lightweight container and how to do to manage the evolution of the application afterwards. It was a very nice and productive morning. We hope to repeat this Hands on Labs during the first quarter of 2019. If you are interested sign up on https://events.docker.com/geneva/ and you’ll be kept informed of the upcoming events. Furthermore, if you have any suggestion to do about our upcoming events, please fill the following form. For more deeper training please contact us we will be happy to organize a dedicated training for your teams.